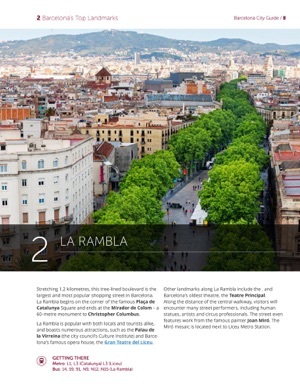 Wimdu City Guides: No.2 Barcelona offers detailed advice and insights into Spain’s most popular tourist destination. 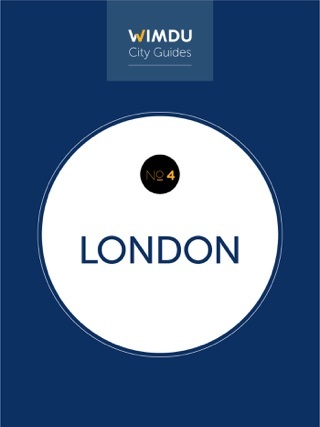 This free travel guide comprises 11,500 words over 70 pages, covering everything that you need to know when visiting the city - from public transport to Top 10 lists. Plan your next trip to Barcelona with this concise and easy to use eBook, suitable for iPad, tablet, smartphone or desktop viewing. 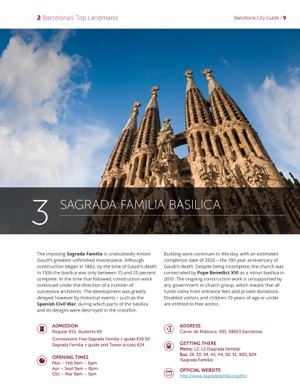 10 focused chapters, offering a structured summary of some of the best historical attractions, cultural sights, restaurants and much more. 60 sights, attractions and points of interest, categorised under relevant headings. 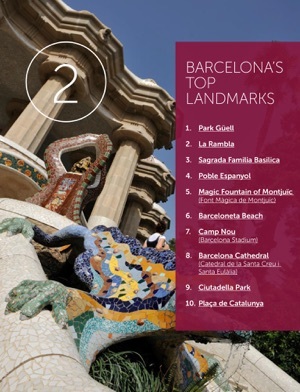 Useful tips and essential info - including entrance fees, directions, websites and emergency contacts. 46 full-colour images and maps. 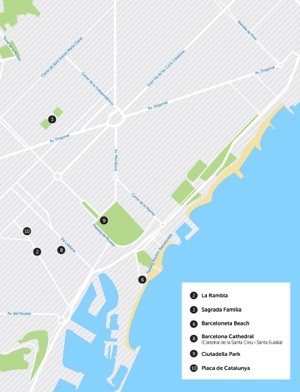 Where to stay chapter, featuring the five most popular districts in Barcelona with information about what to expect. 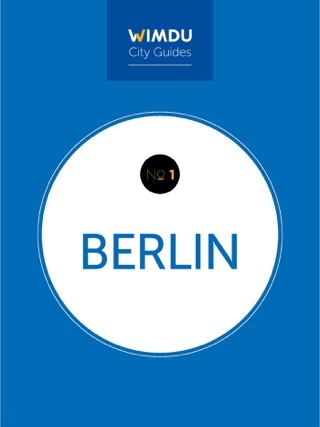 About Wimdu: As Europe’s leading online platform for city apartments, Wimdu offers places to stay for all tastes and budgets. 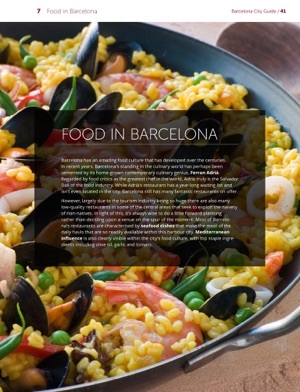 By connecting guests and hosts worldwide, Wimdu offers an enjoyable, authentic travel experience for those looking for a smart alternative to hotels. From penthouse apartments in New York to cosy studios in Paris, Wimdu’s range of over 300,000 properties in more than 150 countries ensures that everybody can find attractive, affordable accommodation for their next trip.